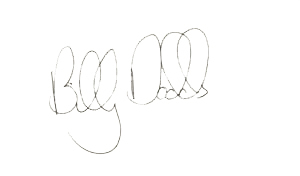 Billy had been with Chelsea, Partick Thistle (loan), Dundee, St Johnstone and Aberdeen. He joined United in a swap deal that took Robbie Winters north to Aberdeen. United also received a cash adjustment reputed to be around £450,000. 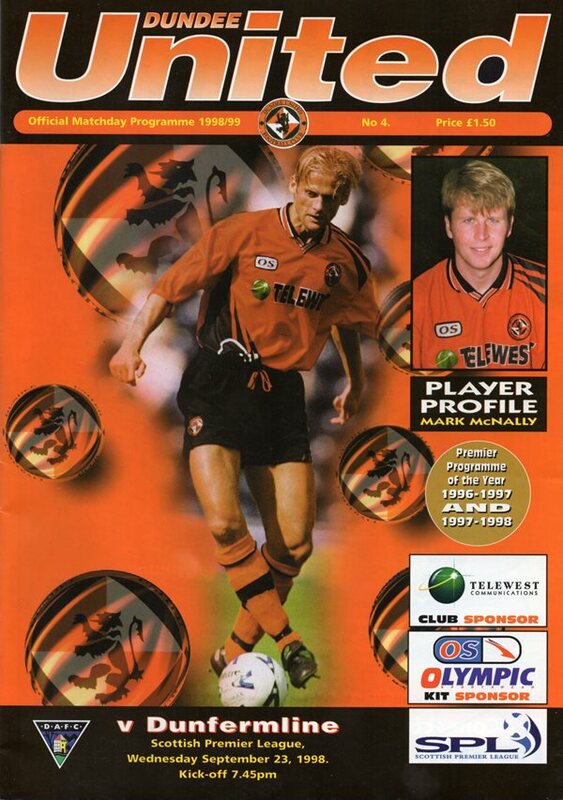 He completed his first season at Tannadice as top scorer. In season 1999-2000, he was top scorer again, despite leaving to join Rangers for a fee reported at £1.3m in December 1999. In January 2003 he came back to United, whilst Steven Thompson left to join Rangers. By 2004-05, he was taking more of a supporting role. Appointed Assistant Manager in June 2005, following the departure of Gordon Chisholm, Billy took charge of the team as Manager for one game against Falkirk on 15th January 2006. 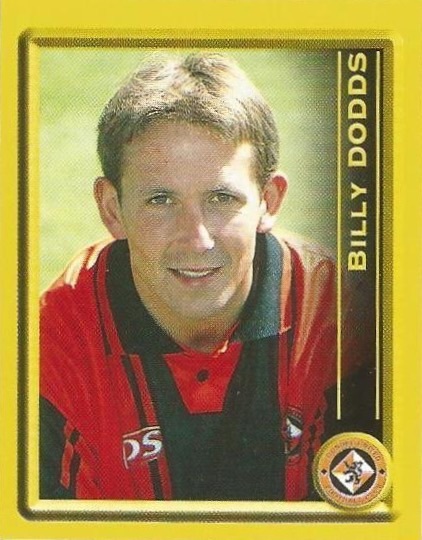 When the new Manager arrived, Billy left and joined Partick Thistle. He collected 26 Scotland caps during his career. Billy was born on this date in Old Cumnock. Pre-match talk was all about Billy Dodds arrival and Robbie Winters departure to Aberdeen but some things stay the same as we drew with the Pars for the fifth consecutive match! 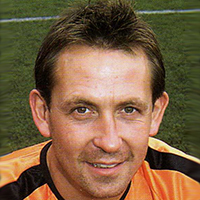 Billy Dodds did come on as a substitute but was unable to change the course of the game. A dream hat-trick by Billy Dodds registered our first win of the season as Paul Sturrock made a swift return to McDiarmid Park. Lars Hirschfeld continued in goal in place of the injured Tony Bullock and was determined to build on his performance against Clyde in midweek. The back four lined up with Stuart Duff and Alan Archibald flanking the central duo of David McCracken and Chris Innes. 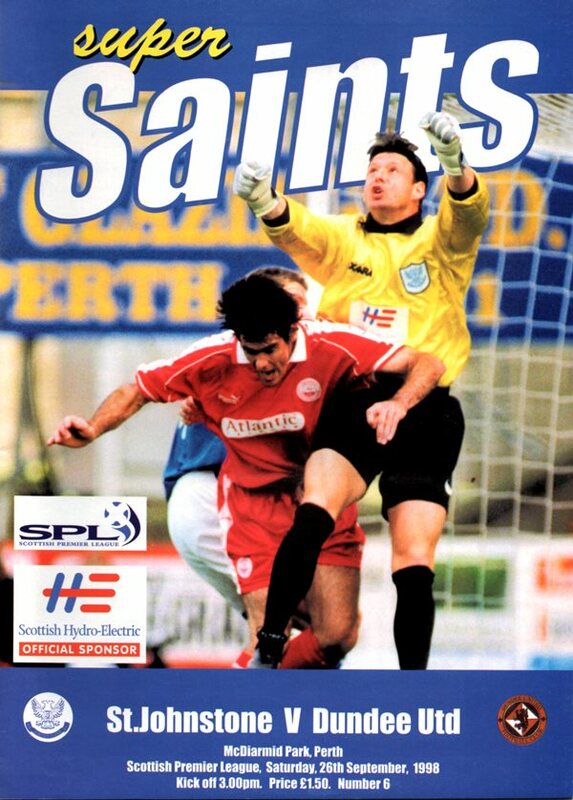 Mark Wilson had been passed fit and started the game at right midfield with Grant Brebner, Derek McInnes and Barry Robson completing the midfield select. Up front Jim McIntyre was partnered by Andy McLaren. In a less than inspiring first half from both sides, the first goal threats came from the visitors. Crawford’s 13th minute cross was blocked by Hay and, from the resulting corner, Duff’s effort on goal was blocked by the Killie defence.